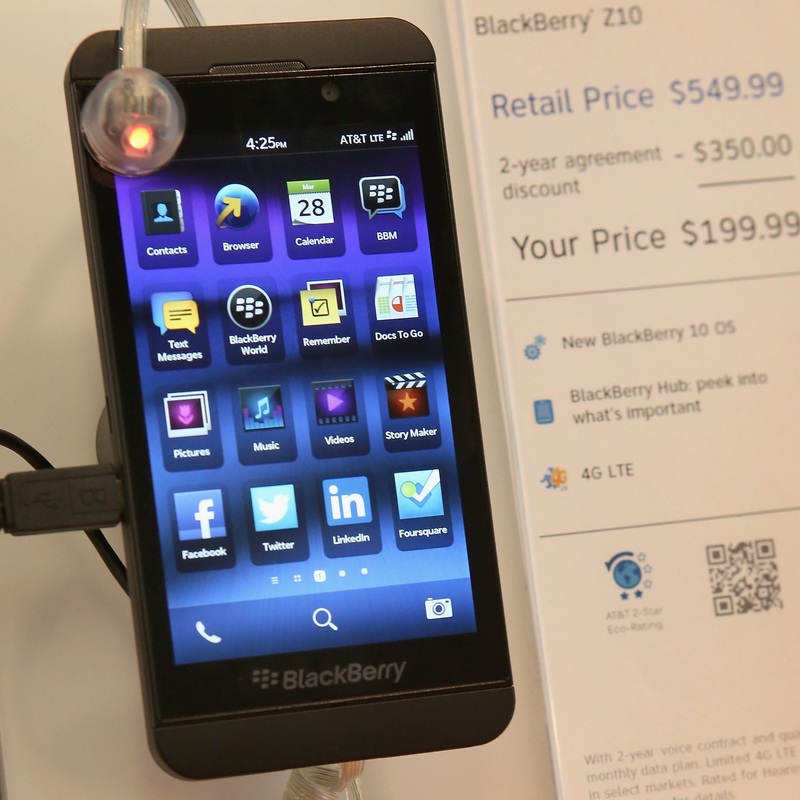 In a departure from a slew of negative developments, Canadian smartphone struggler BlackBerry got a dose of good news after its BlackBerry 10 platform gained NATO security clearance. That means its newest devices can be used by NATO agencies and staff — up to “restricted” level — across 28 countries, in what the company claims is a first for any smartphone. Deployments with NATO are the type of win that prospect new owner Fairfax will seek as it aims to refocus BlackBerry on its core enterprise audience. But with layoffs, a near-$1 billion loss, a canceled earnings call and publishers/operators yanking support, BlackBerry remains very much in crisis. Read next: Having problems using iMessage? Apple says an update to fix the issue is coming real soon.